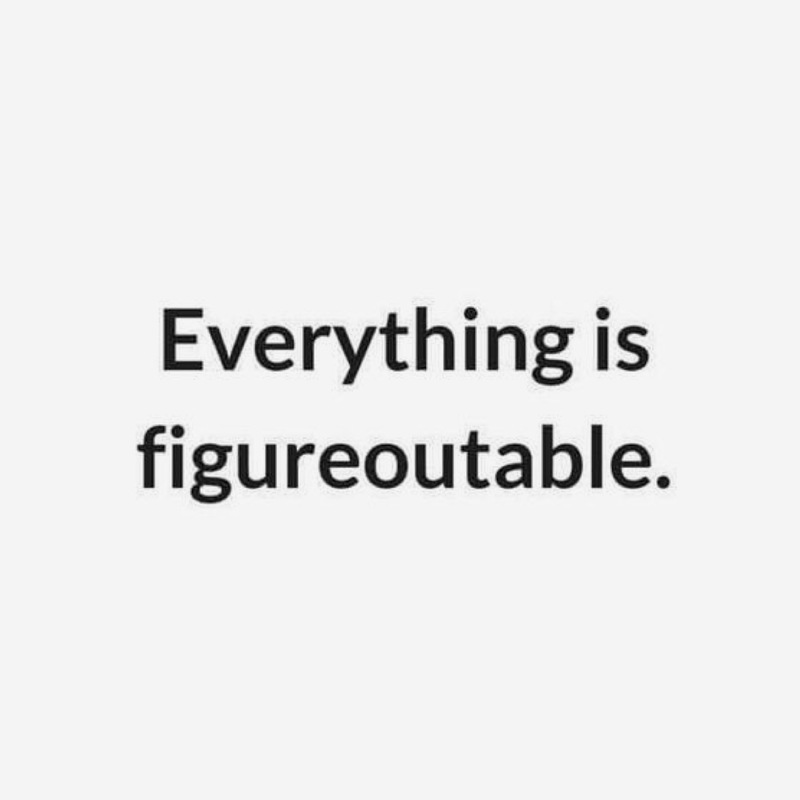 Favorite Quote: Everything is Figureoutable.-via Pinterest. 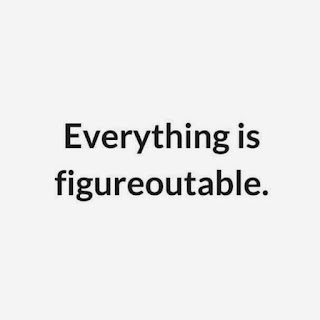 This made me smile & laugh. 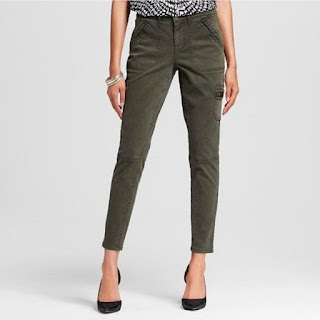 Favorite Outfit: Dark Green Utility Pants -via Target. I bought these recently during Target's buy one get one 50% off and I had a cartwheel coupon--score! I can live in these. I wear them with black lace up flats or white converse. They can easily be dressed up or down. 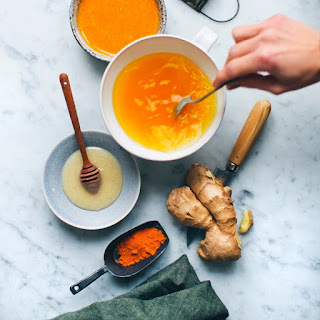 Favorite Recipe: Ginger Honey Bomb -via Green Kitchen Stories. I wouldn't mind adding this magical concoction to my tea right about now. 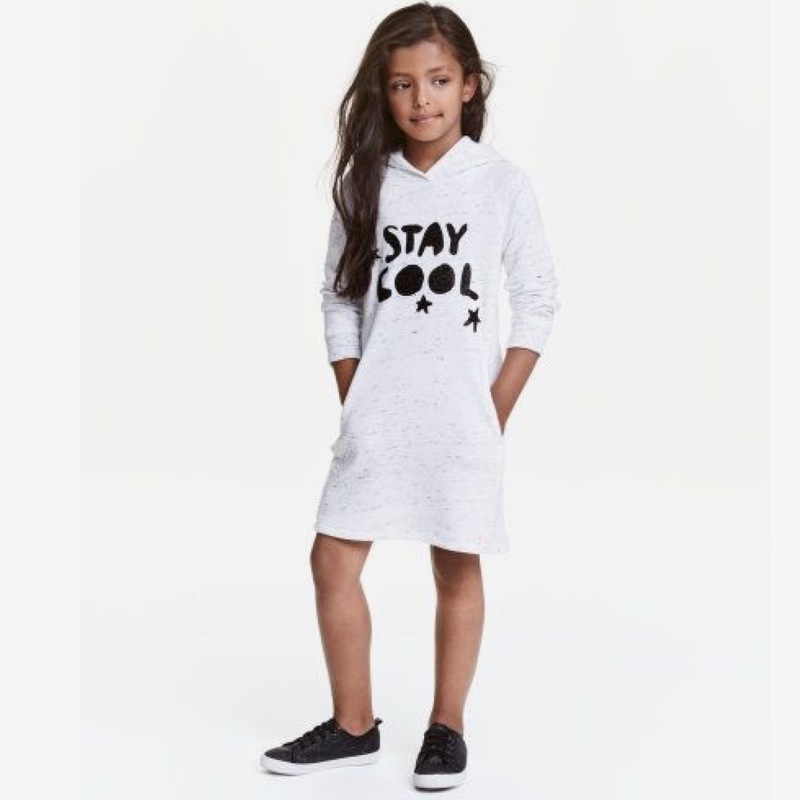 Favorite Kids Outfit: Sweatshirt dress -via H&M. I pretty much love everything in the H&M kids section. Now that Luna is in preschool she needs more versatile clothes. I like sweater dresses and tunics that can be worn on their own or with leggings/tights. Favorite Decor: Fall Color Palettes to Inspire Your Decor -via ProFlowers (photo from Starfish Cottage). 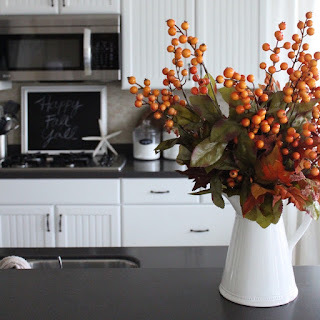 I like the simply fall foliage used to add a little fall colors to the home. 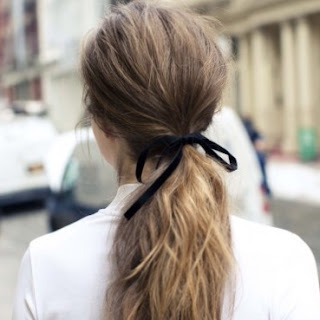 Favorite Hair Tip: How to make even the simplest ponytail pretty -via The Coveteur. 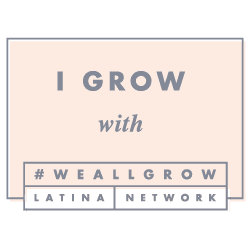 I wear my hair pulled back on the daily, and I am currently growing it out so I already bought a spool of velvet ribbon, if you want one that is readymade this one is pretty. Favorite Song of the Week: Telephone by Lady Gaga featuring Beyonce. Luna has just recently discovered Lady Gaga and its pretty hilarious.